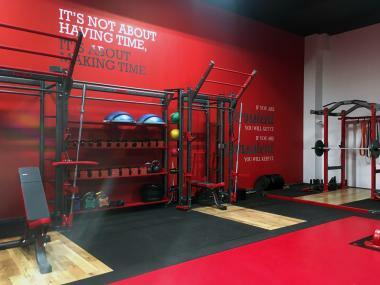 Rochdale-based A&D Sports, which designs, manufactures and supplies high-end gym equipment, is going from strength to strength after installing a super-efficient on-site packaging system. Having won industry-wide recognition for its high-quality designs and products in 2016, A&D Sports has moved rapidly from a purely UK-based, small order quantity business model to taking large orders from anywhere in the world. While welcome, the rapid growth and launch into overseas markets caused a packaging dilemma for the company. With a huge product range and diverse set of pack sizes and dimensions, packaging quickly became a critical issue. To find a solution, A&D Sports worked closely with environmental business advisors at Greater Manchester’s Business Growth Hub, who signposted them to a Box on Demand system supplied by local packaging specialists, Ribble Packaging. A&D Sports installed their own system in August 2016 and the impact on the business has been enormous.